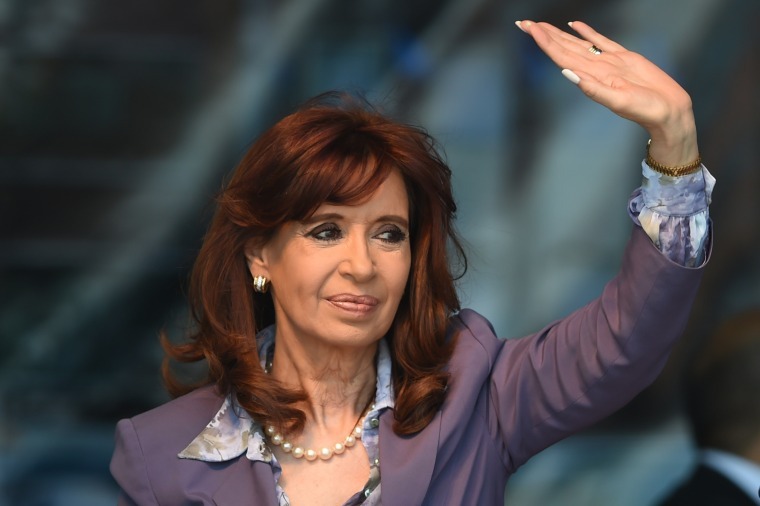 The presidential spat continues to escalate as the outgoing President Cristina Fernández de Kirchner, who is three days away from leaving office, accused the President-elect Mauricio Macri of yelling at her over the phone. The alleged exchange is worsening the tensions between the two political figures. Macri still wants to receive the presidential baton and sash from Kirchner in the ‘Casa Rosada’, during the Dec. 10 inauguration. Kirchner insists the transfer will happen in Congress. Kirchner finished her statement saying that in a gesture of cordiality, she planted yellow flowers, the favorite color of the President-elect, in the entrance of the official presidential residence. “December 10th is not your birthday party but the day you assume the role of president of all Argentines… I will not continue to tolerate in silence, as before now, the personal and public abuse that you’ve been dispensing,” Kirchner added. Vice President-elect Gabriela Michetti dispelled the allegations, saying Macri is trying to respect the rules of the presidency and the Argentine tradition of the transfering command. She also wrote on Twitter that Macri would never disrespect anyone and that he would never raise his voice.